This week, President Trump got the United States out of the Iran nuclear agreement, formally known as the Joint Comprehensive Plan of Action (JCPOA). He did this despite a lack of evidence that Iran is violating the agreement. To the contrary, the International Atomic Energy Agency has verified Iran's compliance numerous times. Whatever truth there is to Iranian misbehavior in the past—and there is very real truth to it—it is now the United States that is in violation of an agreement that the international community believes is working. 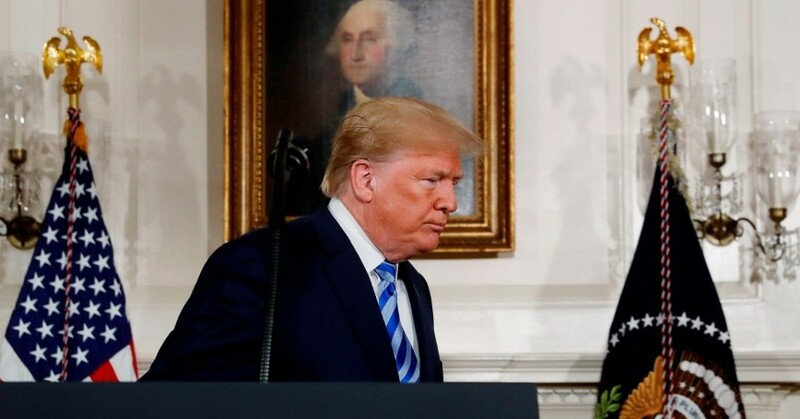 In practical terms, the president decided not to continue the required sanctions waivers that were part of the bargain in keeping Iran's nuclear program severely restricted with inspections required to verify compliance. 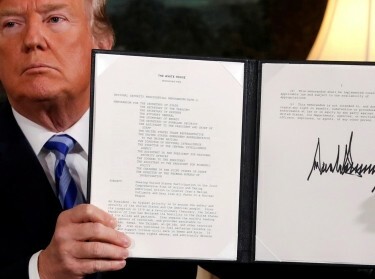 To make it worse for the European partners who had been trying to work in good faith with the administration to ensure restraints on Iran even without the United States, the president chose a “hard” exit from the deal that does not allow for exemptions for European companies doing business in Iran. With the president's position cemented, it is time to think ahead to the strategic consequences of a decision whose aftermath is likely to outlive this presidency. Let's start with what should not be the primary focus: the impact on the North Korea negotiations. There have been a number of arguments from proponents and opponents of the Iran nuclear deal as to why its collapse matters for progress with North Korea. Some argue the U.S. withdrawal from the deal could undermine the negotiations if it raises doubts about U.S. credibility and its ability to stick to international commitments. On the other side of the spectrum, some believe the president now may have a stronger negotiating hand since he's unpredictable and has shown he is willing to walk away from agreements he doesn't like. But the linkage to North Korea, which the administration appears keen on playing up, is a distraction. It's likely that the North Koreans and their neighbors have motives of their own in coming to the negotiating table that have little to nothing to do with the Iran deal. It is unlikely that the success or failure of North Korea negotiations will hinge on the fate of Iran's nuclear program. To be sure, Iranian leaders, particularly hardliners who never liked the JCPOA, may take notice that nuclear weapons states seem to have better leverage on the international stage. But that's a general dilemma in the Middle East, where nuclear weapons, held only by Israel, are still considered an attractive deterrent. The implications of this decision could be disastrous for the Middle East under any conceivable scenario. Regardless, the implications of this decision could be disastrous for the Middle East under any conceivable scenario. There is a “least bad” storyline under which Europe, China, and Russia—an alliance only a decision like this could form—manage to convince Iran to stay in the agreement. This will require continued European economic incentives for Iran, which means protecting European firms investing in Iran, including in the oil sector, to prevent a significant drop in Iran's oil exports. While China will no doubt pick up some of the decline in European investment given the uncertainty of the market, Iran is unlikely to continue adhering to the agreement without continued European commitment, political and economic. This suggests that unless the Trump administration backs down from its intention to reimpose secondary sanctions, the Europeans will need to reinstate blocking sanctions that protect European companies from U.S. penalties, which essentially means the risk of a trade war between the United States and Europe. 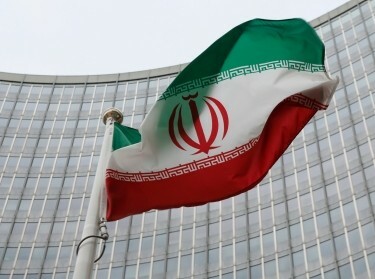 Moreover, by leaving the agreement, the United States loses its leverage to enforce so-called “snapback sanctions” if it believes Iran is violating the agreement, and it's unlikely Russia, China, and Europe will be as strict as the United States in their interpretation of Iranian compliance. A worse outcome would be if Iran no longer sees reason to adhere to the agreement without the United States. This could be either because Europe does not have the will or ability to stand up to U.S. secondary sanctions or because of domestic pressures in Iran that call into question the value of the agreement. While the JCPOA agreement will make it difficult for Iran to resume a plutonium route to a nuclear weapon, the collapse of the agreement will allow Iran to quickly resume its enrichment capabilities to levels that were in place before the agreement. This would put Iran dangerously close to the ability to weaponize its nuclear materials—months rather than at least a year under the agreement. Moreover, the JCPOA inspection regime would be gone, leaving very little transparency into the Iranian civilian program. 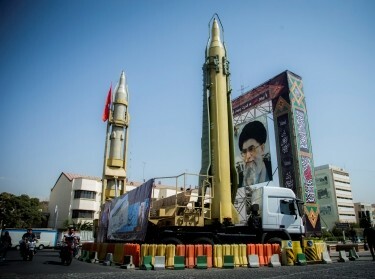 Iran would be unlikely to completely exit the Treaty on the Non-Proliferation of Nuclear Weapons as that could provoke a crisis with Russia and China. But the proliferation concerns about Iran that prevailed before the JCPOA will return, leading to widespread concern in the region and likely increased incentives for Iran's neighbors to pursue their own nuclear programs. Regional escalation at the conventional level is also likely to increase, possibly putting U.S. forces and millions of civilians in harm's way. Friction between the U.S. and its European allies will likely increase while Iran moves closer to China and Russia. Under any scenario, friction between the United States and its European allies, who may no longer see the United States as a reliable partner, will likely increase while Iran moves closer to China and Russia. The resentment of a new generation of Iranians toward the United States is likely to increase as well—they have the capacity to hate their own leaders and ours at the same time for failing to improve their lives. Yes, a handful of Middle East countries may have welcomed President Trump's decision. The rest of the world expressed disappointment and condemnation over a decision most found puzzling from a strategic perspective. The United States is left without good options moving forward. It is hard to see how this decision serves U.S. interests or regional stability. Dalia Dassa Kaye is director of the Center for Middle East Public Policy and senior political scientist at the nonprofit, nonpartisan RAND Corporation. This commentary originally appeared on The Hill on May 10, 2018. Commentary gives RAND researchers a platform to convey insights based on their professional expertise and often on their peer-reviewed research and analysis.